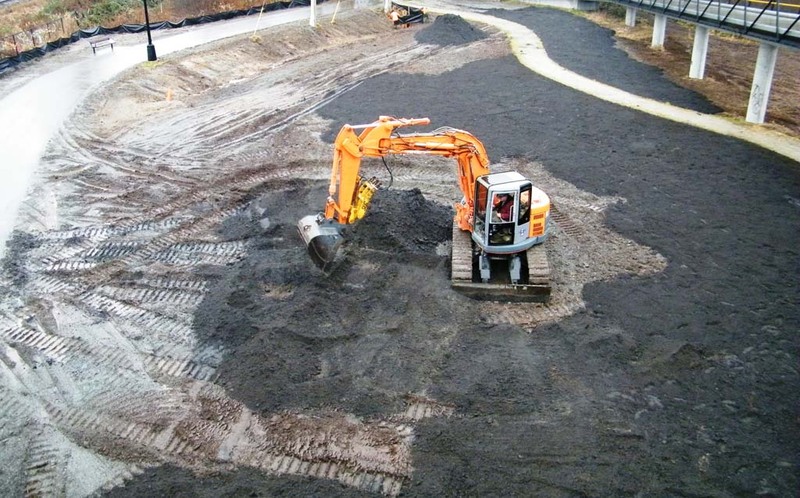 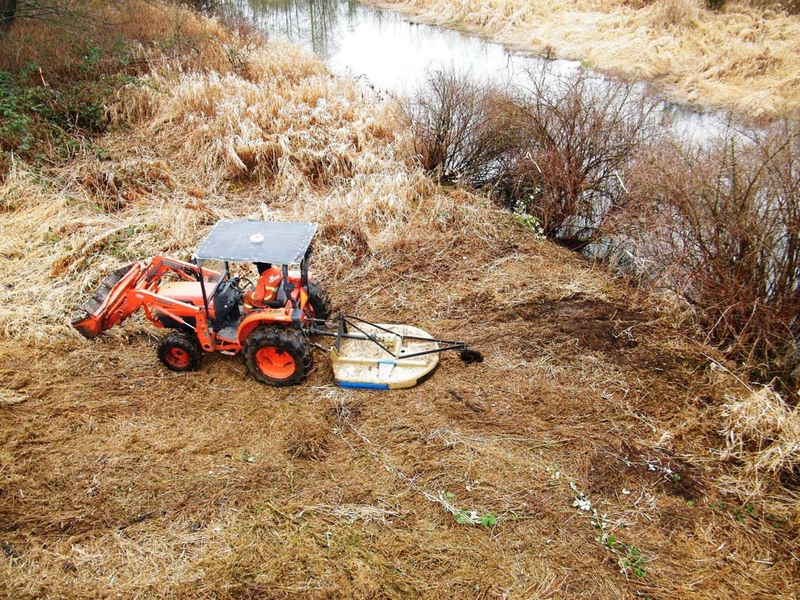 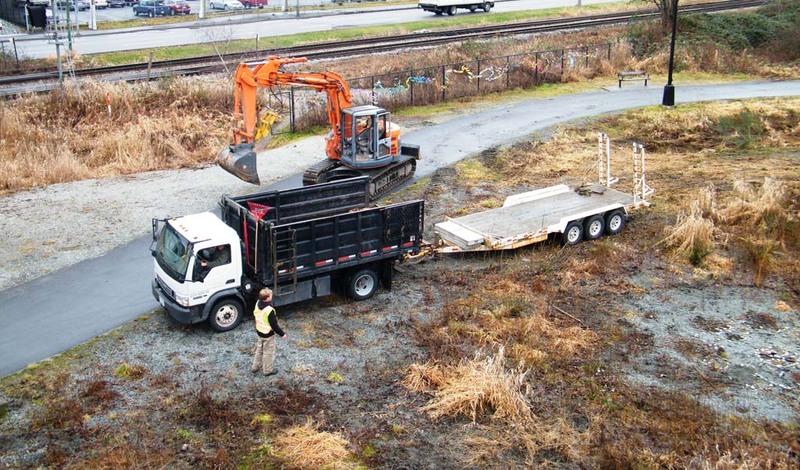 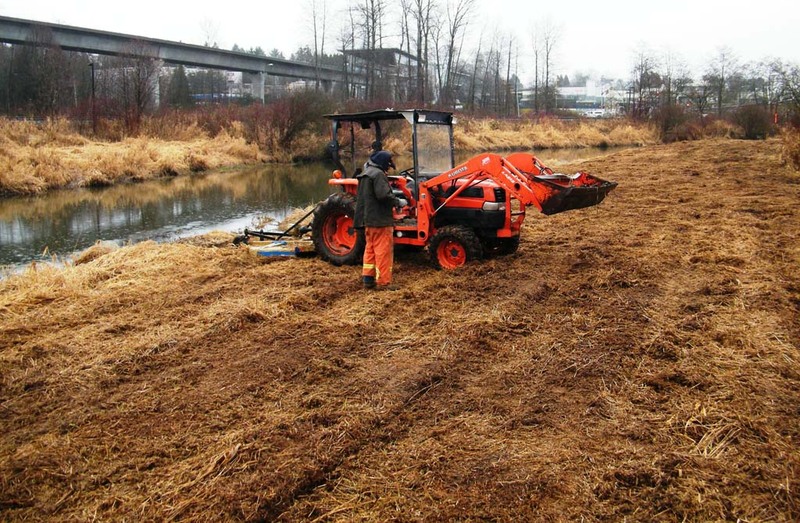 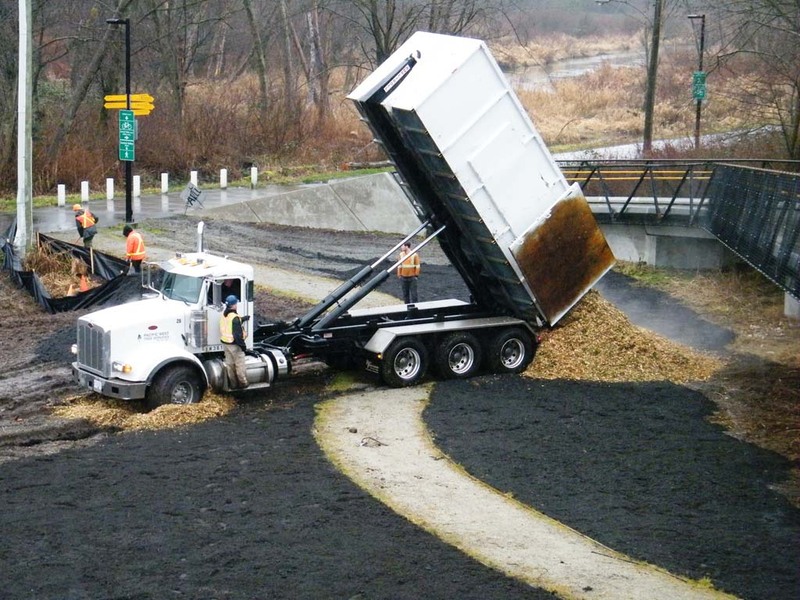 Sumas Remediation Services is serving as the primary contractor on this project with Raincoast Applied Ecology serving as the primary consultant for the City of Burnaby. 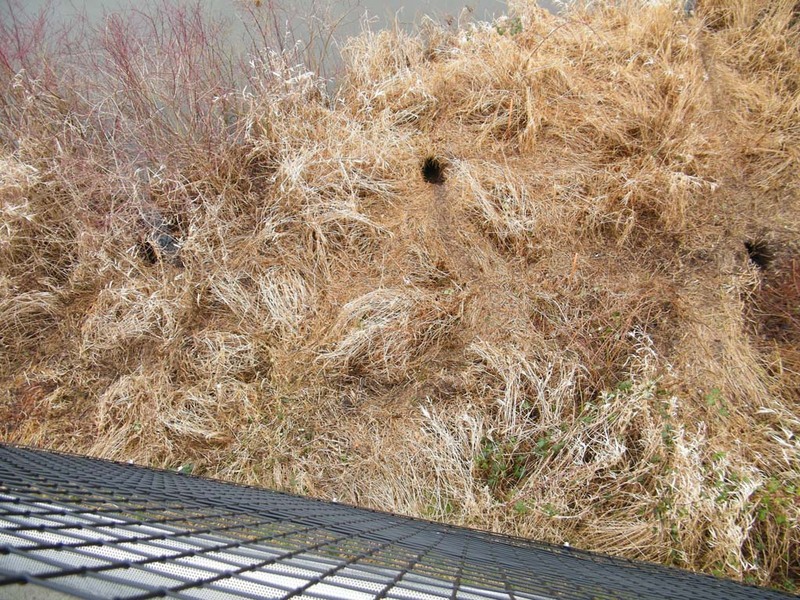 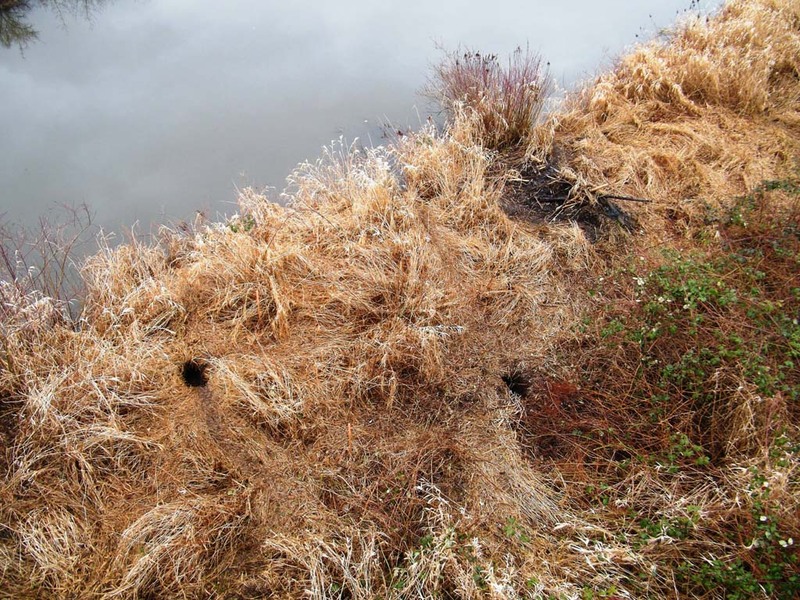 The primary objective of this project is to test and monitor several applied invasive species suppression techniques throughout the Central Valley Greenway, recording results and using them on future Invasive SPP Management programs. 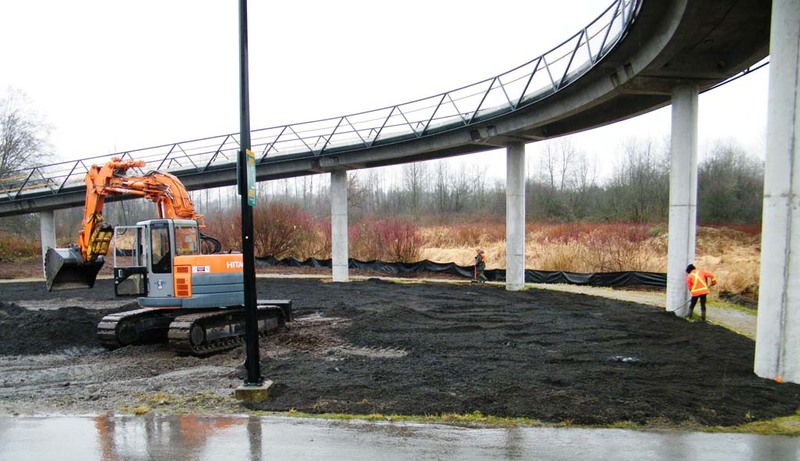 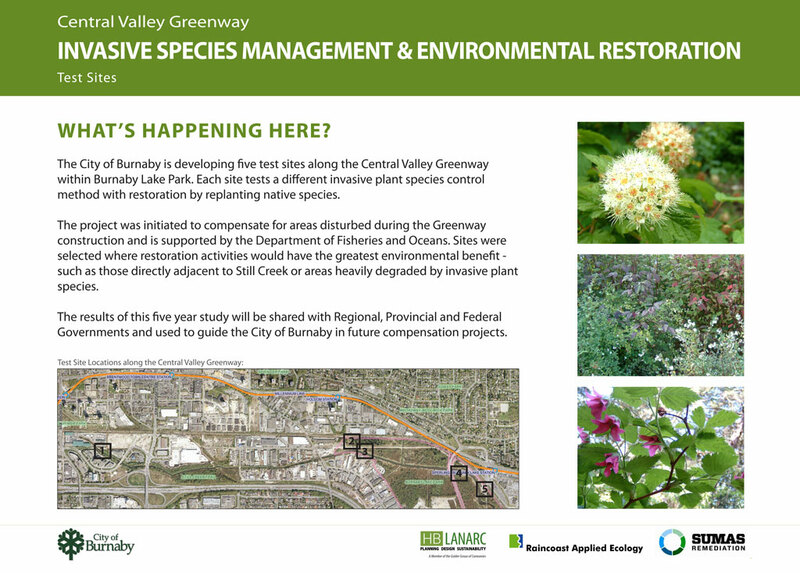 With four different sites throughout the greenway space, Sumas Remediation will be monitoring the results over a five year maintenance period.